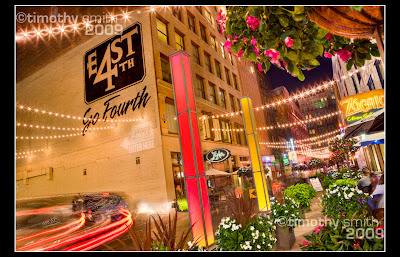 I recently had the privilege of shooting for the developers of East 4th street in Downtown Cleveland. 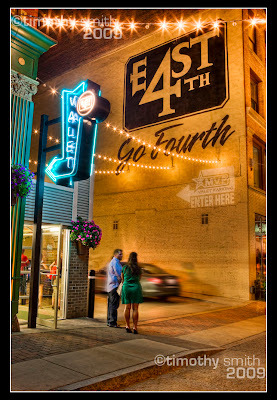 E.4th st. is the hot new entertainment, dining and residential area downtown. 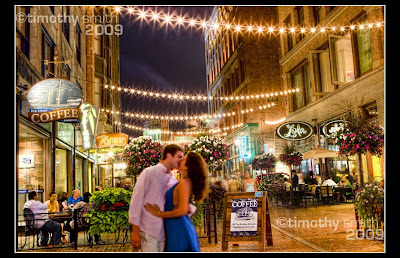 You can plan a full evening of fun within one city block. House of Blues offering national concerts, great dining atmosphere at restaurants like Lola, Le Strada, The Green House Tavern, Zocalo and more, catch a show at Pickwick and Frolic, watch the game, bowl, grab a beer and shoot some pool at The Corner Alley, then grab an artistically prepared coffee at The Erie Island Coffee Company. 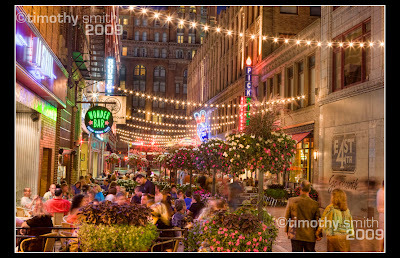 Quickly becoming one of my favorite places in Cleveland I was thrilled to have the opportunity to truly capture the beauty and atmosphere of this street.